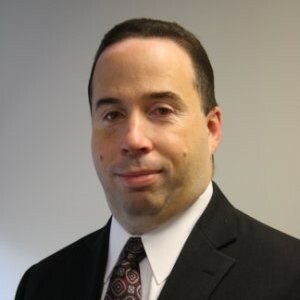 Steven Levenkron is the Chief Information Officer at Addison Group. In this role, Levenkron oversees an ever-growing and evolving team of professionals responsible for Addison Group’s network services, infrastructure, and security as well as its end-user support and application management. Levenkron is as an accomplished IT professional having served in multiple capacities at CDI Corporation, an Engineering and Technology solutions and staffing company based in Philadelphia, since 2000. Levenkron joined CDI as Director of Data Center Operations and was responsible for the organization’s Enterprise Computing Services. He was promoted to Chief Information Officer in 2011. Levenkron’s breadth of IT knowledge, as well as industry experience, allows Addison Group to continue to execute on its growth strategy by strengthening its operational support structure.